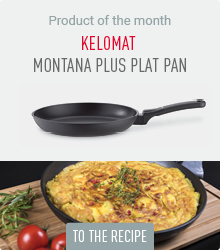 With our non-stick pans with ceramic coating, your dishes will turn out perfect without sticking. 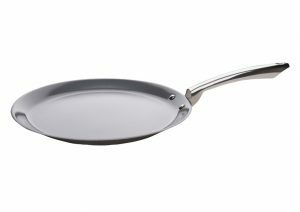 All pans are made of premium stainless steel on the outside and have a ceramic coating for uncomplicated roasting on the inside. The colourful pans of the Cera Color series and the Cera Color Induction series (also suitable for induction stoves) make your kitchen look delightfully bright. 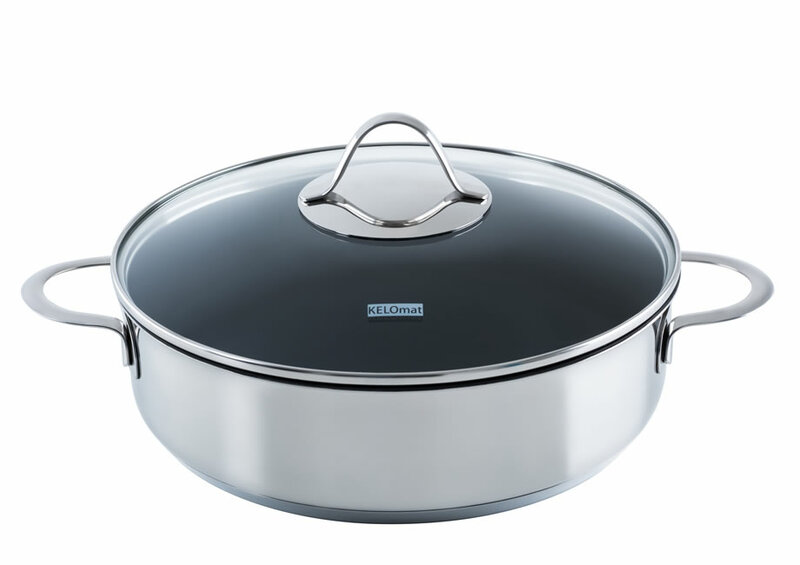 The cool Keramika series unites premium stainless steel with a first-class ceramic coating. 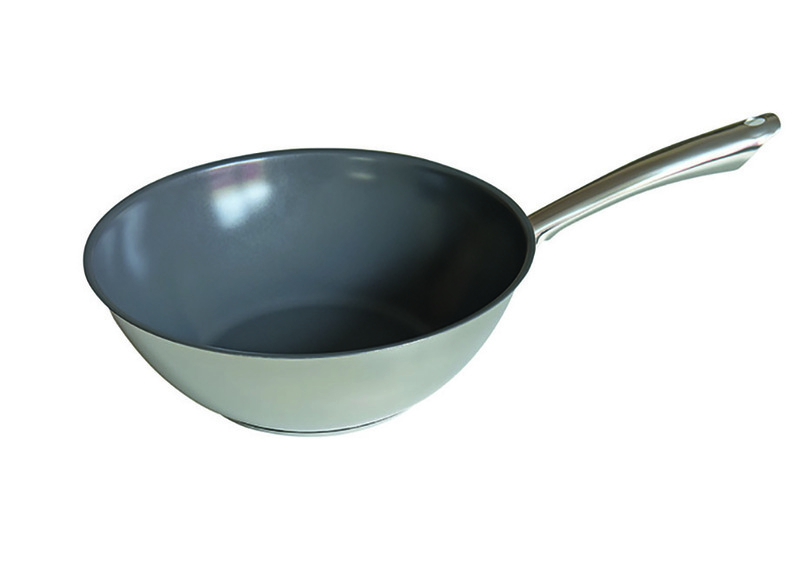 We also have various types of pans in our broad range for every size household (e.g. 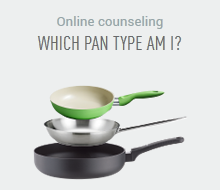 mini pan, standard pan) and every type of cooking (e.g. 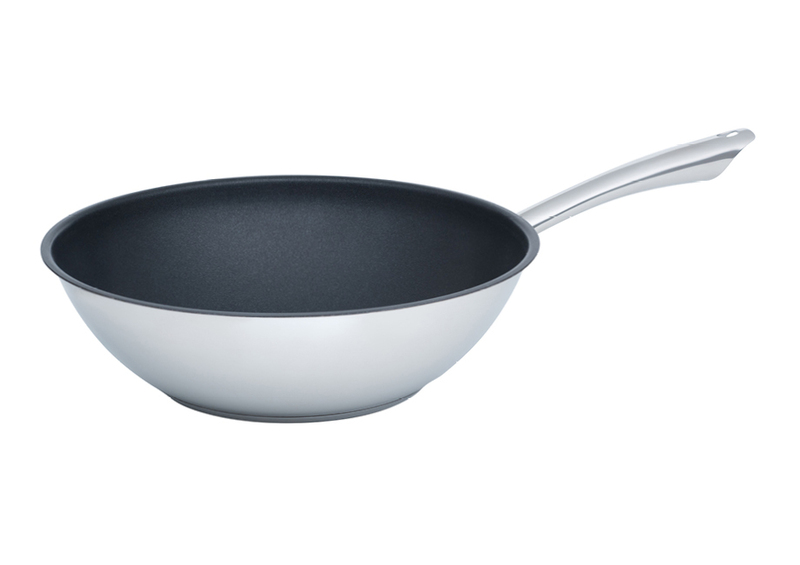 fish pan, pancake pan, wok pan).